How to load a image for a column in GridGroupingControl? In this method, the cell type of a column is changed to image cell and image can be loaded by adding an image to a list and assigned that list to ImageList Property. Particular image can be set by setting the Index of an image using ImageIndex Property. 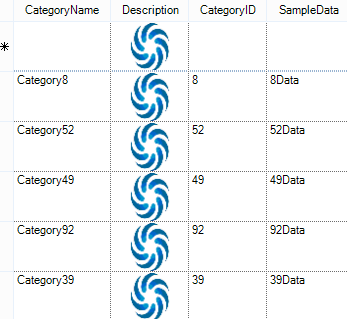 An image can be loaded for a column by setting Appearance.AnyRecordFieldCell.CellType to image cell for specific columns.